It is a terrible problem if suddenly your iPhone stopped ringing. 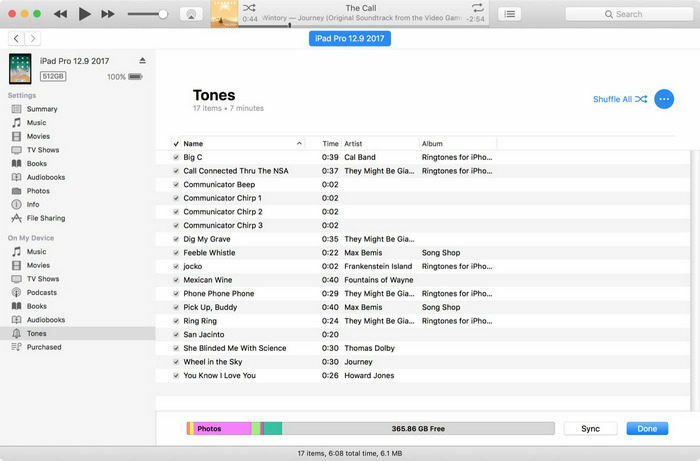 It has happened to a lot of people, for most of them, it was a mistake, as they turned down the volume or sent the iPhone into Do not Disturb mode but for a few of them, it was a genuine iOS problem. So, don't get too worried as all the fixes are discussed below in the article. You can start with the simple Settings problems but if you think that it is a major software problem, then there is a solution for it too. Just, go through the fixes below if your iPhone not ringing. If you are frustrated because iPhone won't ring, then don't worry, this is the first of many solutions that are about come. Try not to get too worried and reach a conclusion that it is major problem, it could happen even because of simple mistakes. So, just stop screaming "my iPhone won't ring" and find out if you have mistakenly turned on the Silent Mode. Take a good look at the side of your iPhone; if an orange strip is visible on the Ring Switch then your device is in Silent Mode. You just have to flip that switch and everything will be normal again. If you are asking "why is my iPhone not ringing" then it is possible that the Do Not Disturb is turned on. If you are able to turn it off then iPhone will ring again. Now, take a close look at your iPhone screen, if you see a half-moon sign right next to your battery sign, then Do Not Disturb is turned on. Activating this mode means that you won't be disturbed with incoming calls as long as this mode is on. Go to the Settings of your iPhone and scroll down, until you see "Do not Disturb". Tap on it and then tap on the Slider next to "Manual" to turn it off. If iPhone ringer not working then you can restart the iPhone and hopefully, it will fix the problems with the device. Restarting the device is known to fix minor problems with the device, so you can give it a try. iPhone 6 and older: Just hold the Power button until the Slider appears, swipe it and the device will be turned off. Then, simply turn it back on again. iPhone 7/7 Plus: Hold the Power button of your iPhone 7 until the Slider is visible. Then swipe the Slider to turn off the device. Wait a few seconds and then hold the Power button again to turn it back on. iPhone 8 and newer: Press the Power button with any of the Volume buttons, the Slider will appear. Swipe it to turn off the device and then turn it back on again. Quite possibly, a simple restart may fix the issues you are having with the iPhone at the moment, if not then move on to the next fix. Step 1: Go to the Settings of your iPhone and tap on "Phone". Then, head to "Call Blocking & Identification"
Step 2: There, you will see a list of blocked callers, tap "Edit". Step 3: There will be a "Red Circle" next to the blocked number, just tap on that. Step 4: The unblock button will be visible now, tap on it. So, if you are not getting a ringtone on that particular call, then unblocking the number through these steps will fix the problem. If all the above fixes are not working then, it is possible that there is a big issue with iOS and because of it iPhone doesn't ring. So, use an iOS repair tool to fix the problem with the iOS. You can use Tenorshare ReiBoot, it is an excellent iOS repair tool that will fix the issues with the device in a matter of minutes without any data loss. Step 1: download ReiBoot from the website and then install it. Step 2: Connect the iPhone to the computer and then launch the program. Step 3: ReiBoot will detect the device immediately, after thatselect "Repair Operating System" from the menu. Step 4: Click "Start Repair" to go on from the following screen guide. Step 5: Now, you need to download the firmware package from the internet. So, choose a specific location and click "Download". Step 6: After completing the download, click "Start Repair" to start iOS system recovery. 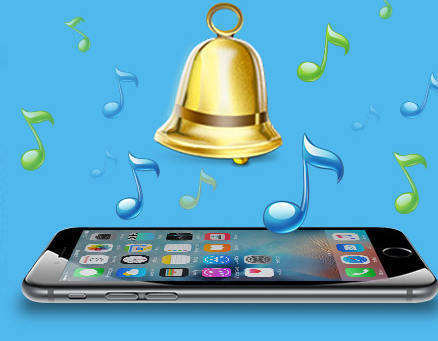 Now, that you have fixed the ringing problem with your iPhone using ReiBoot, you are free to change or set new ringtones. 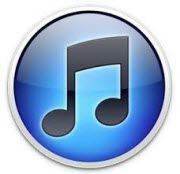 A lot of the users have no idea how to change ringtone on iPhone, but it is very simple and it actually takes only a few simple steps to change your current ringtone. Step 1: Go to the Settings of your iPhone and tap on "Sounds & Haptics". Step 2: Then, tap on "Ringtone" in the "Sounds and Vibration section. Step 3: In the Ringtone menu you will find a long list of ringtones and there is also one which is currently being used by the device. Step 4: In that Ringtone page, you will be able to set a new ringtone for your iPhone from that list of ringtones. Step 5: But, if you don't like the ringtones from the list, then you have to tap on the Tone Store and buy new Tones. So, this is it, after selecting the ringtone you can go back to the Home Screen, your tone selection will be saved automatically. Therefore, if iPhone stops ringing then it is a very serious problem. If you have mistakenly turned on the silent mode then you will be able to fix it with the solutions above but if it was an iOS issue then you must use ReiBoot to get rid of the problem immediately, otherwise, you will miss a lot of important calls.